Improve Your Brand’s Reputation with a Noticeable Billboard Display | Richtopgroup.com - Start, run and grow your business. Improve Your Brand’s Reputation with a Noticeable Billboard Display – Richtopgroup.com – Start, run and grow your business. Brand reputation management is the key to success for any type of business, old or new. It can help to make your presence known in the industry and remind consumers of your long-standing position as a leader in your field. Having a positive brand reputation can help a new business earn customer confidence and eventually help you improve your profits and increase your bottom-line. But how do you earn a successful brand reputation? Billboards have been used for many years as advertising tools that help consumers driving around town know where the nearest restaurant or hotel is. They are ideal for tourist locations and effectively draw traffic to the most popular locations. However, in our digital age with so many different options for advertising available, billboards have dropped down the list of the most popular marketing options out there. 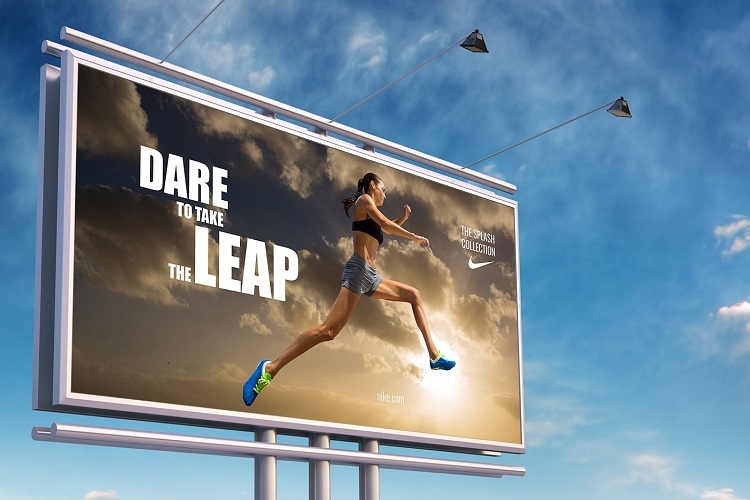 For many, it seems that there are so many other ways to market their brand aside from the traditional billboard ads. It could be because these outdoor signs were once used as the one of the only ways for travellers to find a specific location. These days we have GPS devices and maps on our phones that allow us to navigate around town. Even though billboards can still be very helpful, drivers simply don’t rely on them as much in terms of directions. A billboard with an interesting image or a clever phrase can grab a driver’s attention as he or she commutes to and from work or runs daily errands. When you create a billboard that is memorable, your company’s name and logo are likely to stick in a person’s mind and if he or she sees this large image daily, he or she will be more inclined to contact your business when he or she needs the products or services that you have to offer. The key to a successful business these days is brand reputation and this includes creating a worthwhile online presence. With so many companies taking to social media these days, it can be easy for even the most well-known brands to get negative feedback now more than ever before. Customer review websites and social media pages allow consumers to leave both positive and negative reviews regarding the products or services from your brand. Although these reviews can be helpful to consumers, too many negative reviews can damage your company’s reputation. Adding several billboards around the community can help your business to gain a better reputation in your local area and let many consumers who are unaware of the products of services you offer learn more about your brand. Brand reputation management can help you rebuild your company’s status with the public by creating a positive image for your brand. With the right reputation management team, you can watch your company go from poor sales to higher profits in a short amount of time.